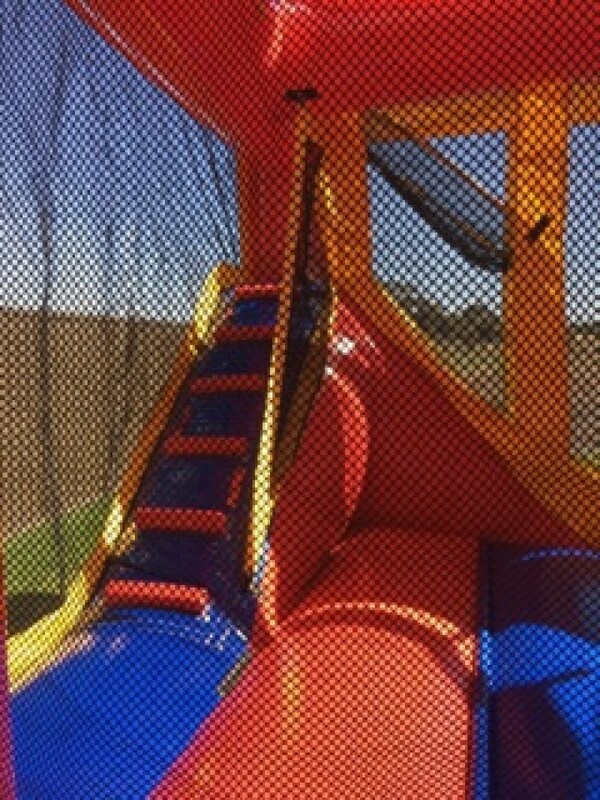 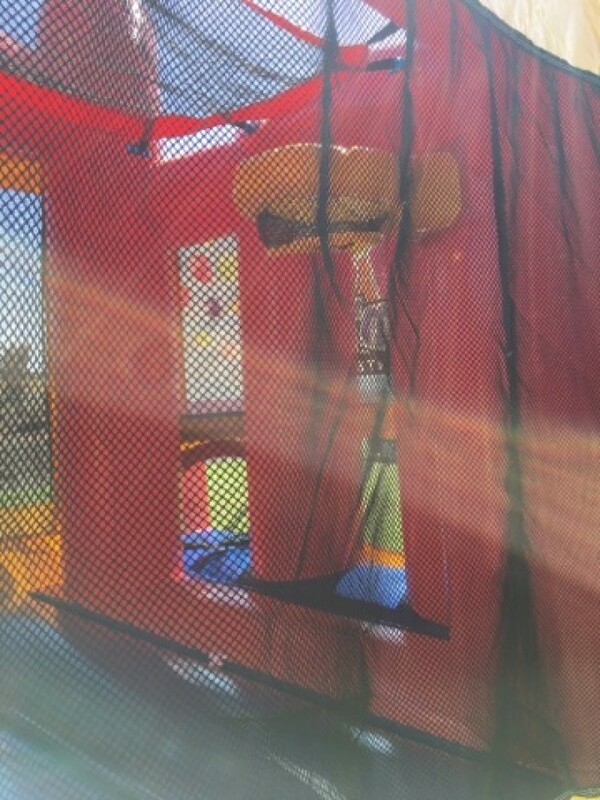 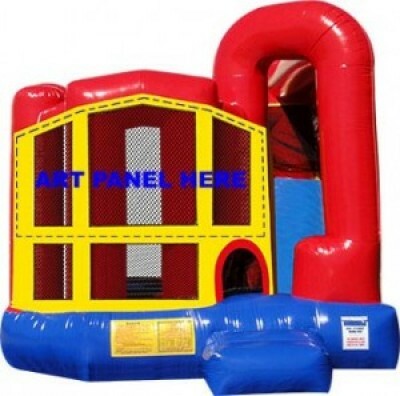 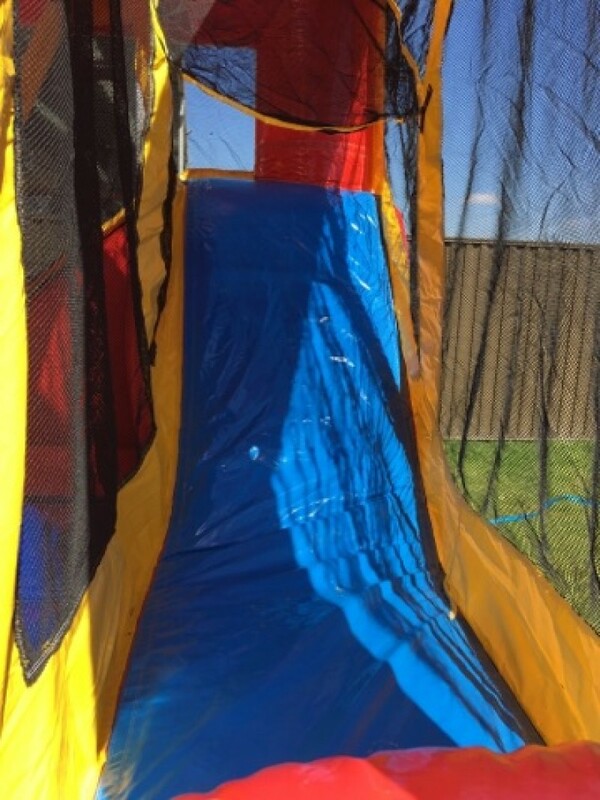 The Bounce House will keep everyone entertained for hours! 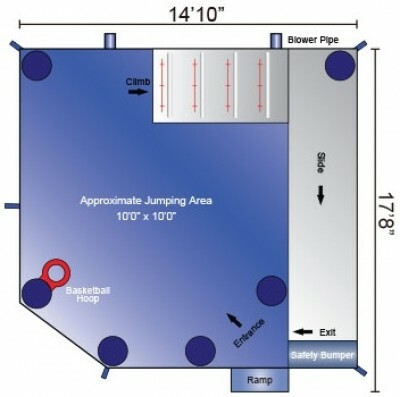 Includes a slide, basketball ring and jump area with plenty of viewing so you can see all the fun inside. 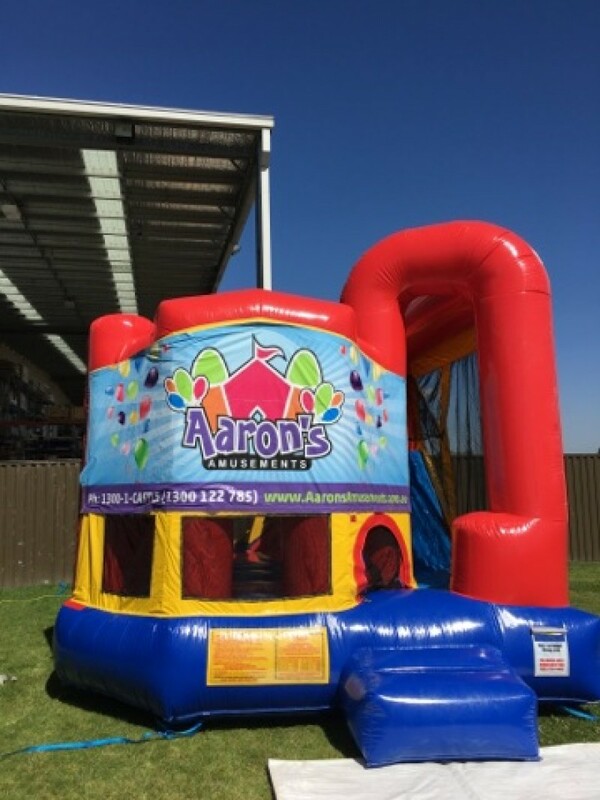 If you're having a themed party, we can also add a themed banner to the Bounce House and have a huge range to choose from!